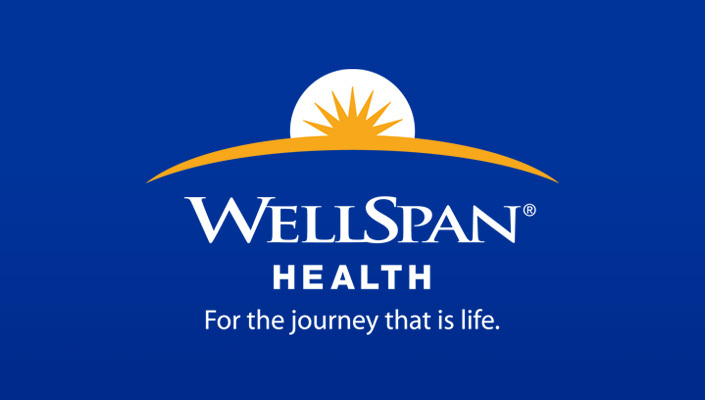 WellSpan Health, a comprehensive health system in south central Pennsylvania, is seeking a part-time Nurse Practitioner to join an established family medicine practice in Brownstown, which is in the heart of beautiful Lancaster County, Pennsylvania. 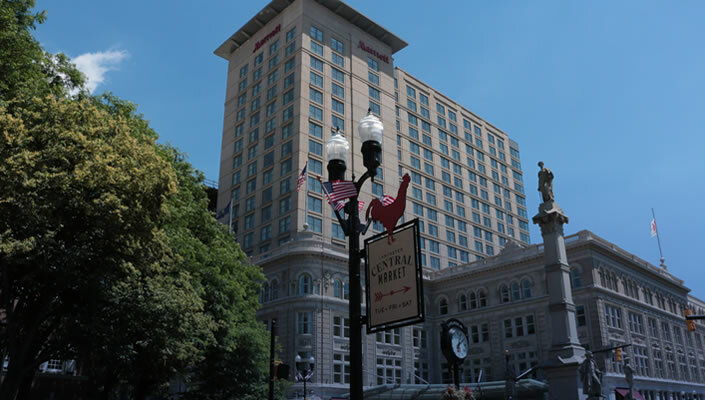 Lancaster County is a family-friendly community with excellent schools, a low cost of living, and low crime rates. There are many recreational and cultural activities available. Conveniently located just 1.5 hours north of the Baltimore/DC metro area and 60 minutes west of Philadelphia. Must have a Master's degree and be certified as a Nurse Practitioner. Must have or possess the ability to obtain a Pennsylvania CRNP license.